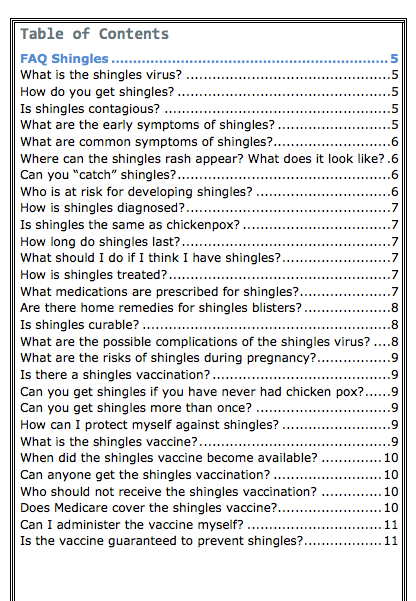 Shingles PLR provides wellness entrepreneurs with reliable information to share with people wanting help with prevention, as well as management of shingles. This health PLR bundle provides a complete product funnel with blogging and marketing tools. Content marketing can be a challenge for the wellness practitioner with a full work-day with patients. There just isn't enough time in the day for planning and publishing new ebooks or blog posts. That's where pre-written products like this work to save you hours of planning and writing. 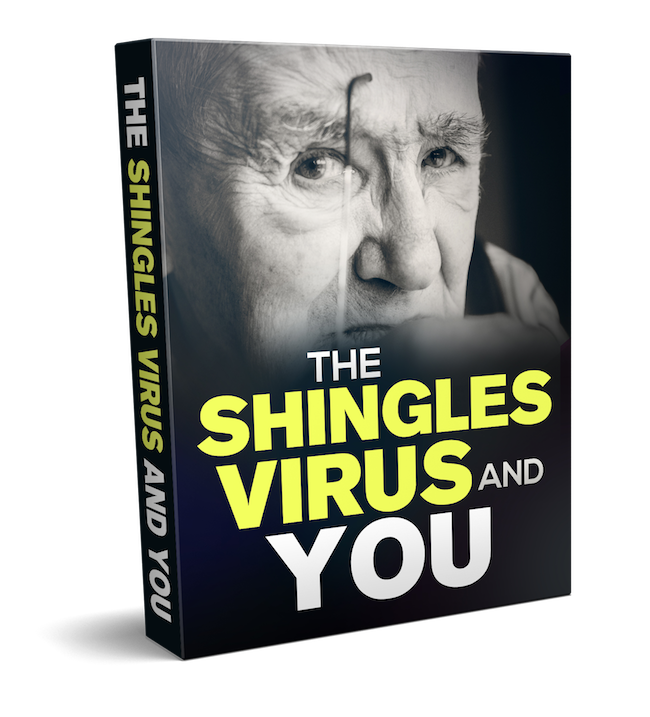 You can easily earn 75% commission on every $37 sale you make promoting this shingles information product sold on Clickbank. 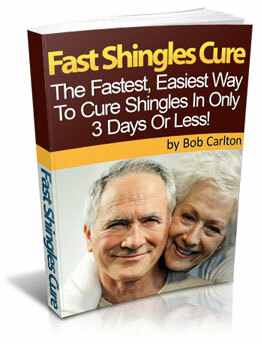 Bob Carlton is a nutritionist, medical researcher, and author of the Fast Shingles Cure. Earn 50% on every $47 Sales. 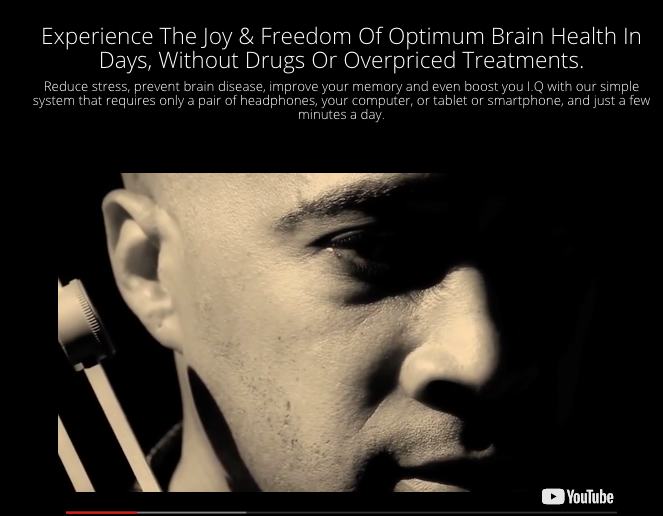 Self Help Guru John Assaraf’s Sound Healer meditation product converts very well on health, fitness, brain health, meditation and brainwave entrainment lists. Use this product review to lock in sales. 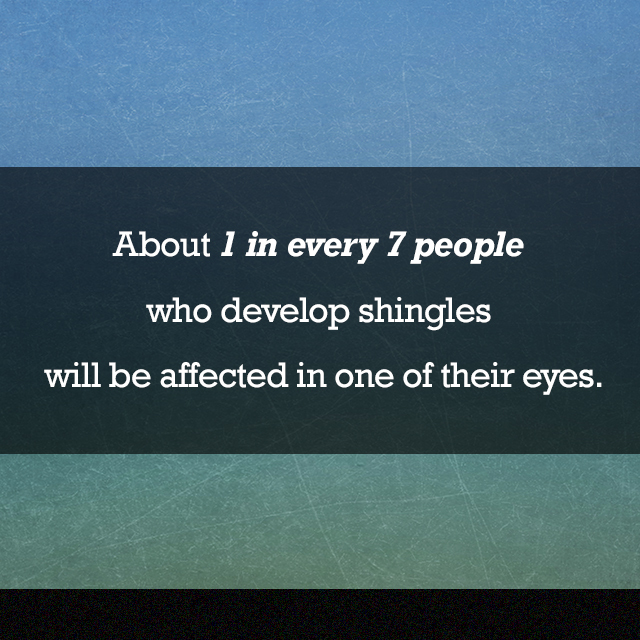 Approximately 1 to 4% of people who get shingles are hospitalized for complications from shingles. 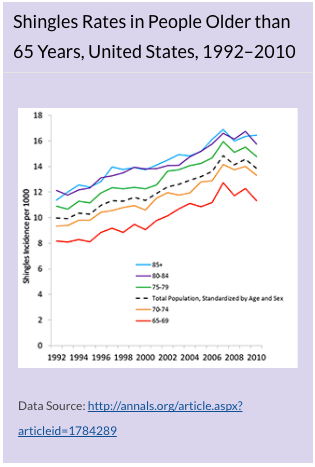 About 30% of people hospitalized for shingles have a weakened or suppressed immune system. Download this package today and you'll have licensed rights to brand over 50 pieces of creative content for consistent communications with your current and new followers. You get plenty of material to kick-start your promotions. The details follow. eBook is 45-pages and 6,300 words. Just Brand It and put it to use! 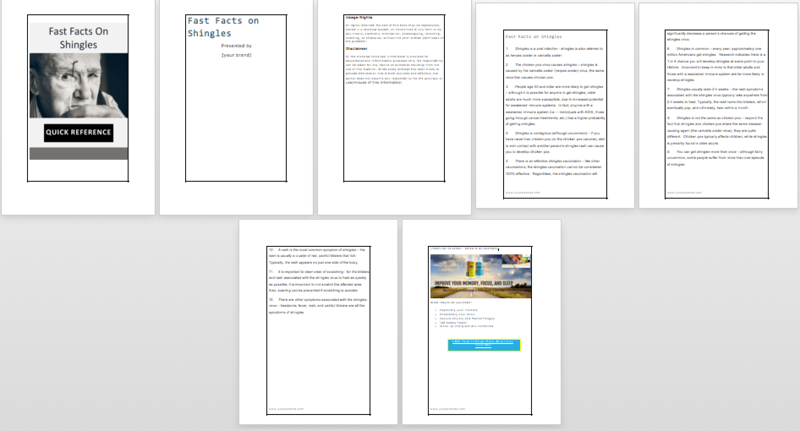 Several Styles for the eBook and eReports. 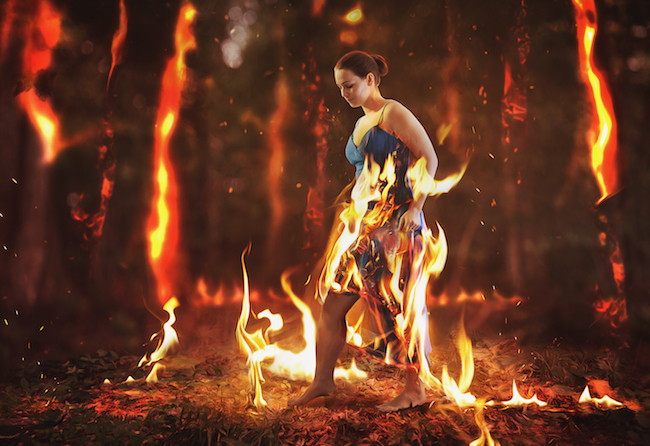 PSD is provided for easy branding. 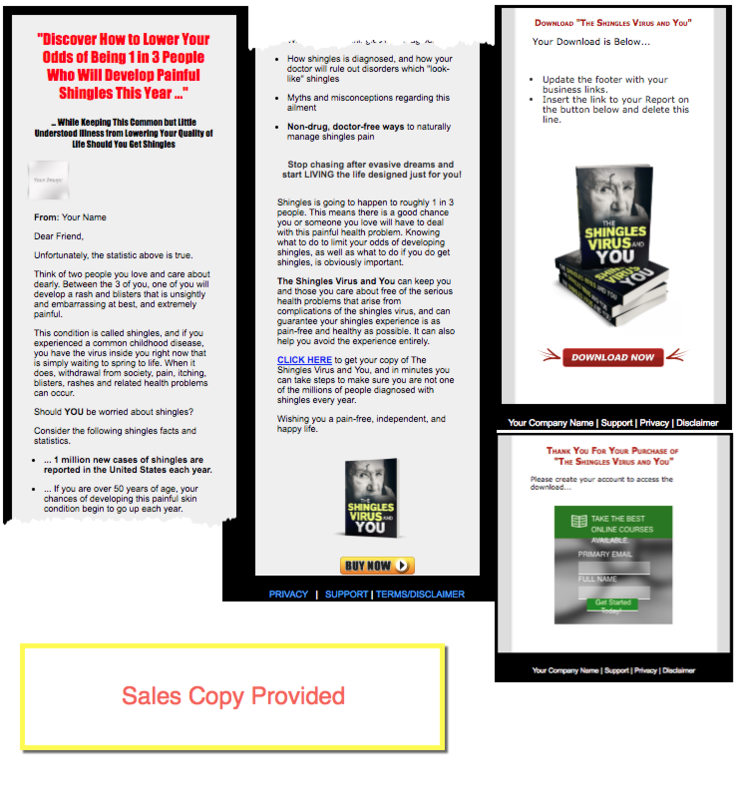 We've provided you with complete Sales Copy and simple HTML sales funnel for the Shingles PLR ebook. Use as is or add to a WordPress Pages with your Buy Button. 10 Social Media Posters to use in conjunction with articles as blog images or within the ebook, as well as social updates. Let's review everything you get in this bundle. 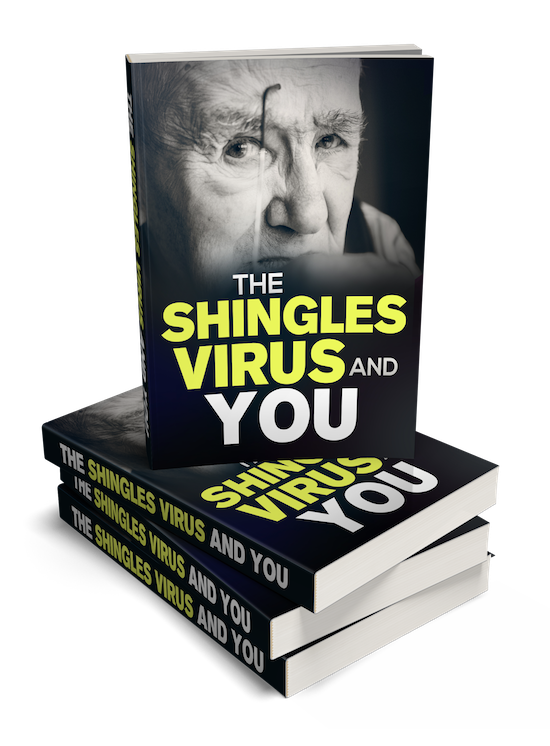 The Shingles Health PLR Special bundle includes everything you need to attract a targeted audience interested in wellness topics. 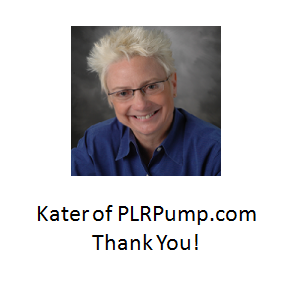 Grow your list with ebooks to sell or share, reports articles and social media graphics.